Turning casual browsers into confirmed purchases is one of the biggest challenges for online sellers. The average conversion rate for a brick and mortar store varies between 15 – 30 percent. That may be lower than you were expecting. But, the truly shocking fact is that average conversion rates for online stores are between 1 – 3 percent. If someone takes the time to walk into a store, their intent to buy is higher than someone who maybe stumbled across your site while scrolling through their phone. Luckily, there are a few straightforward strategies you can implement to make your conversion rates as high as possible. 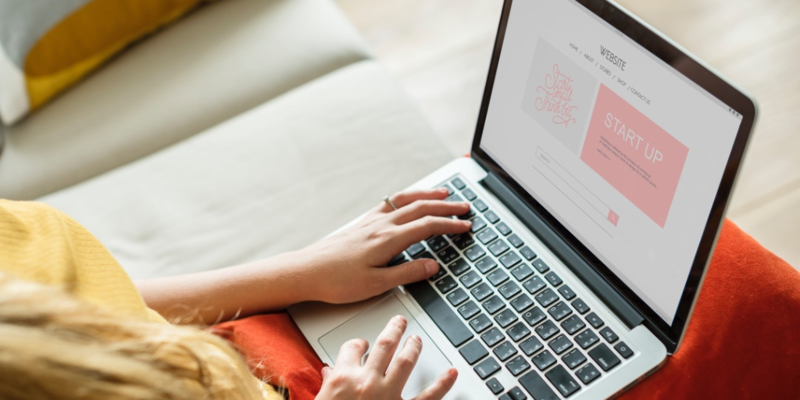 For shoppers who come across your website, purchase intent will be low, especially if this is the first time they’re interacting with your brand. But, that does not mean they won’t buy. You just have to make it easy for them to do so. Good website design can translate to better sales. First and foremost, make sure your site is easy to navigate and provides a great experience no matter what browser, phone, or tablet customers are using. Next, minimize the number of clicks, screens, and steps it takes to complete a purchase. Allow customers the option to checkout without creating an account, and offer PayPal or Apple Pay as a payment option to reduce the amount of typing shoppers need to do to buy. 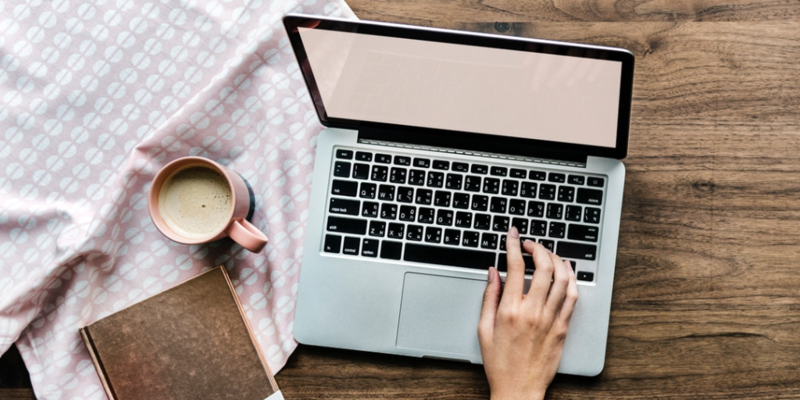 Updating your website with your own blog posts and articles helps engage casual shoppers by providing them with additional information, showcasing your brand’s voice, and building authority on your product category. Engaging content can also keep shoppers on your site for longer, and spark interest in your products. Another way to build credibility is by hosting product and service reviews right on your website. If customers aren’t familiar with your brand, they are going to look for reviews before purchasing to get a feel for your products quality and if your company met other shoppers’ expectations. Have reviews on your site to keep shoppers engaged and to build trust. If they are not on your site, they will look for them somewhere else. So, you might as well provide a complete experience and give potential shoppers all the information they need before making a purchase. Product descriptions are so important for the online sales process, but are often overlooked. 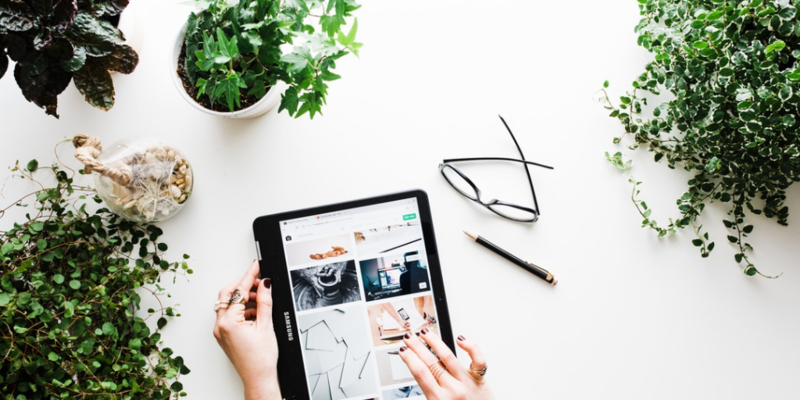 Product descriptions serve as your digital sales associate, communicating the features and benefits of each product with the ability to make or break a sale. Each product description should be short, to the point, and easy to read. The best product descriptions break down several features of the product and corresponding benefits. Don’t be afraid to use bullet points or additional imagery to make the page easier to digest. Impulse buys play a big role in driving sales and conversions for brick and mortar retailers. Online stores should take advantage of impulse buys in the same way. Digitize impulse buys by offering flash sales and limited-edition or limited-quantity products. Appeal to shopper’s emotions by showcasing other customers using or wearing your products. And finally, make your impulse buys accessible by offering fast and/or discounted shipping for your impulse items. If a customer isn’t familiar with your brand, it’s likely they will scope out the credibility and perceived security of your site. Soothe any cyber security hesitations first by actually making sure your security measures are up to snuff. Your site should be secure, which you can determine based on whether your web address starts with “http” or “https.” Any ecommerce platform or web hosting service you are using should be able to upgrade your site if it is not secure. Next, soothe any remaining fears by making your business personable and accessible. Include an “About Us” page on your site with photos of your team and a backstory on your business. This will allow customers to put a face to your business and feel like their money and data are in reliable hands. Finally, make your customer service team available through a prominently advertised email address and set phone hours. This way customers know that if an issue arises, there will be someone available to help them. Having a simplified checkout process is the number one thing you can do to increase online conversions. A complicated, confusing, or long checkout process is the number one reason shoppers abandon their digital cart. Allow customers to create an account and save shipping and payment information to streamline future purchases. Also allow customers the option of skipping that step. Offer a variety of payment methods including one-click options like Apple, Google, or Samsung Pay, along with PayPal or Venmo. This way, mobile customers can pay using their fingerprint instead of typing in card information. Adding mobile package tracking directly to your website creates a personalized experience for shoppers and prevents customers from having to login to a third party site to track down their package. Letting customers know they will have easy access to live mobile tracking provides one more reason to click the “buy” button. If all else fails and your customer still doesn’t checkout, don’t abandon hope. Use tools like automated email marketing and social media ad targeting to gently remind customers to pick up where they left off. You might even consider offering a limited-time discount in your retargeting emails.